When we say we offer endodontics at our Edmonton clinic, this is simply another way of saying that we perform root canals for patients. Root canals are a recommended option when the nerve of your tooth is damaged by either a large cavity or it has suffered extensive trauma. If you notice a small swelling by the gum tissue next to the affected tooth, it may be a sign that a bacterial infection has developed. 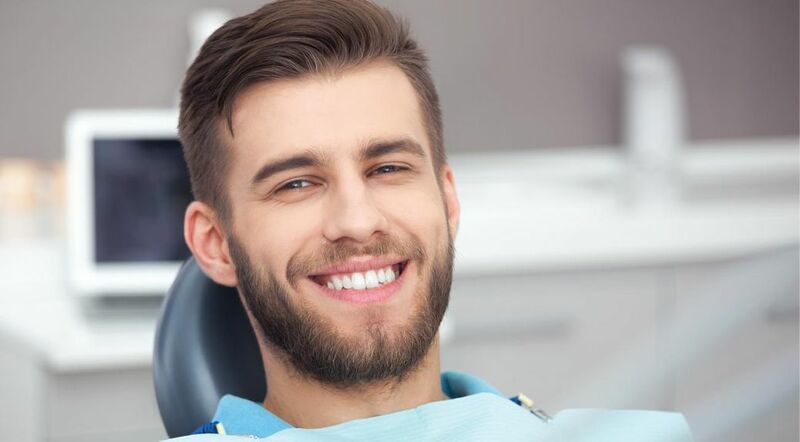 Regardless of the situation, if you’re experiencing regular discomfort with your teeth, we’d advise contacting our dental centre right away for a closer examination. During a root canal, a small opening is made in the tooth to access the affected nerve tissue. Don't worry, you will be frozen for this procedure. The affected nerve tissue is then removed with hand or rotary files to clean the canal of any bacteria. Then a sterile rubber based material is melted into the canal space to seal it from further bacterial infections. A filing is then placed over the rubber based product to protect it. We usually recommend you "crown" the tooth a few months down the road to prevent the tooth from breaking. If you have any further questions about endodontics, feel free to contact us. We perform cosmetic procedures, dental surgery and regular preventive examinations for your benefit.